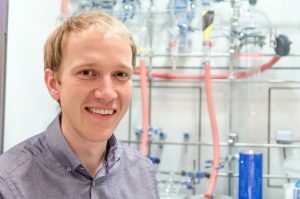 AMOLF group leader Bruno Ehrler has been awarded with an NWO Vidi grant. The grant enables Ehrler to study a promising new material for solar cells. NWO has awarded a total of 89 experienced researchers a Vidi grant that is worth 800.000 euros. With the Vidi grant Ehrler intends to unravel the secrets behind a new solar-cell miracle material. This material, metal-halide perovskite, has stirred up the research community because of its very high solar cell efficiency. It absorbs light well, and shows much slower-than-expected charge-carrier recombination, which is a loss mechanism for excited electrons. Materials that combine these two effects are highly unusual. 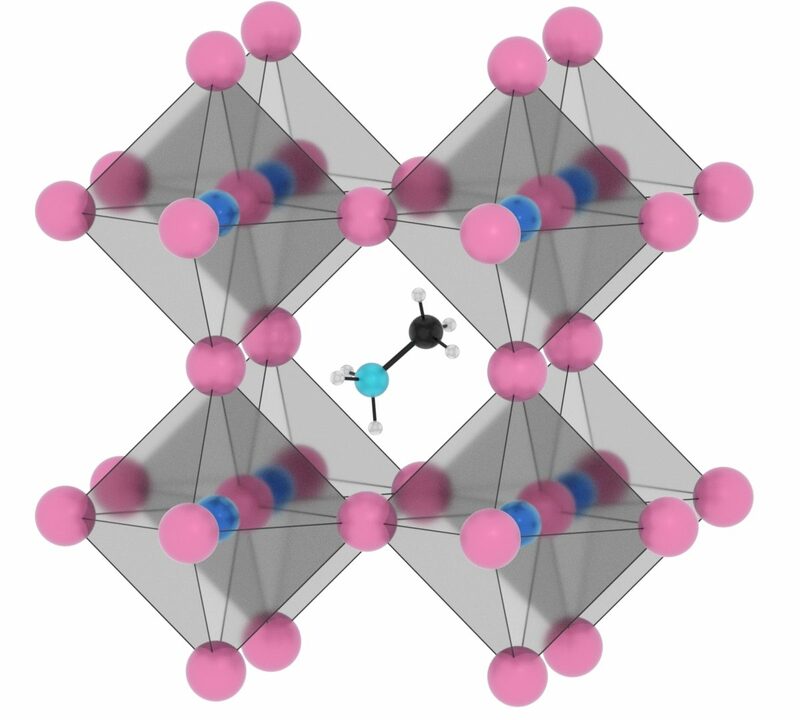 This scarce property has sparked the interest of the researchers, who aim to find the origin of the effect and how it can best be utilized in solar cells. More information on this year’s Vidi grants on the website of NWO.